Proposed Housing Development in Smallfield, Surrey. A proposal has been put forward for a development of 88 new homes in Smallfield, the village on the outskirts of Horley in Surrey. Patrick McIntosh, the developer, has said that 75 of the homes will be ‘affordable’ with the aim of providing local people with the homes they need. “As a member of the community here in Smallfield, I see first-hand the trouble that people are having in finding good-quality, affordable housing. Dowlands Park is for those who are ‘just about managing’, those who might work in education, healthcare and the emergency services as well as other jobs, and keep our village running. Current information can be seen on the Tandridge District Council website. Link. 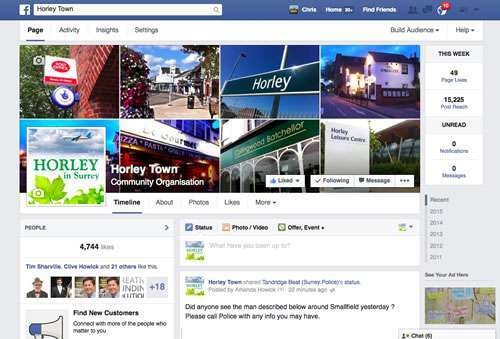 See the average property prices in the Horley, Smallfield, Charlwood area.